Use the Preschool Comprehensive Eye and Vision Examination Report for three- and four-year-old children. Standard Preschool Comprehensive Eye and Vision Examination Report Use the standard form if you're seeking a single copy or multiple copies without a need for approval before distribution. Custom Preschool Comprehensive Eye and Vision Examination Report Use the custom form if you're a preschool, eye clinic, or organization distributing multiple copies approved for distribution. 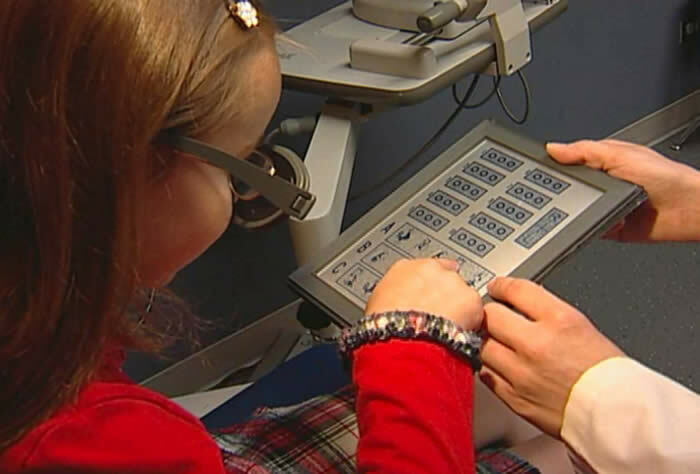 The Preschool Comprehensive Eye and Vision Examination Report exceeds state standards. Choose the standard or custom version to meet your needs.